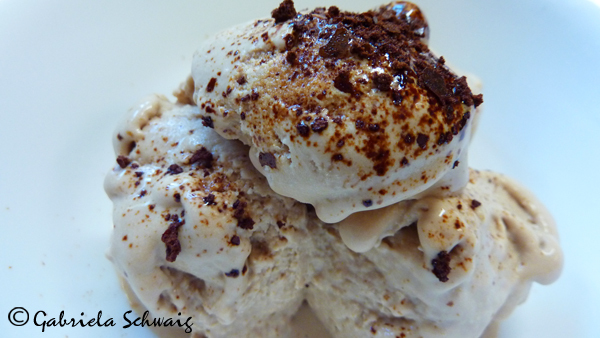 The Joys of Dairy Free Mocha Ice Cream and GraceLaced Mondays Link-up! 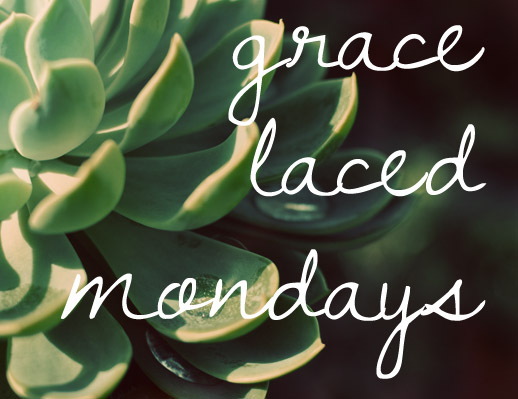 Welcome to GraceLaced Mondays! Grace is found in the everyday when you are intentional about taking note of it. It is found in the sink full of dishes awaiting you after a family meal, it shines in the faces of your imperfect children, it soothes from the pages of God's Word, and it is tucked into the enjoyment of a fresh batch of cookies. Grace is in a beautiful moment and a heartbreaking one alike. Grace is blessing beyond what you and I deserve. I love that we have some regulars in this community who link up recipe posts for GraceLaced Mondays. While there may not be a direct connection between dairy-free mocha ice cream and thoughts on grace, it is indeed gracious to consider the art of making great food with healthy ingredients! I'm featuring the great recipe by Gabriela of Renaissance Woman today. Thanks for linking up, Gabriela!